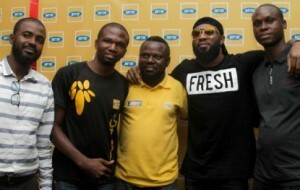 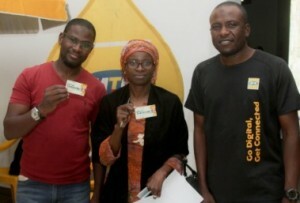 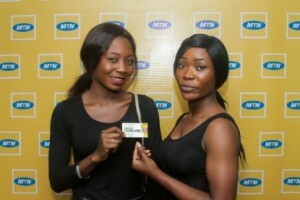 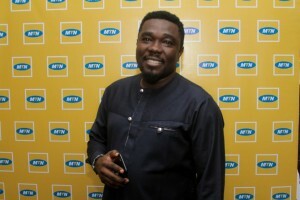 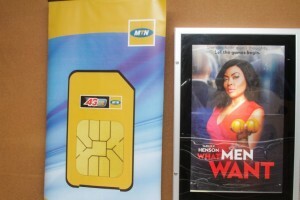 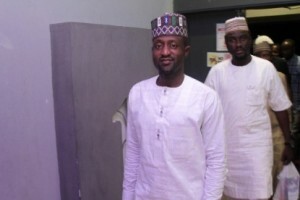 The MTN Cinema experience is an initiative created for people to get to watch movies at cinemas across Nigeria for free. 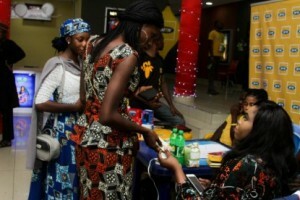 The event which kicked off at the Silverbird cinemas VI saw movie lovers troop in to be a part of the experience. 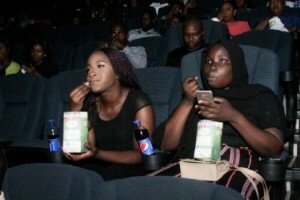 In Lagos, movie lovers saw “Escape Room” in 4DX, at Kano, in the Filmhouse cinemas movie lovers saw Captain Marvel, in Abuja at the movie lovers saw at the Silverbird cinemas movie lovers saw What Men Want. 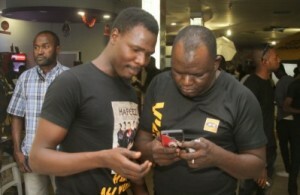 We had a packed hall in all locations and we certainly had lots of fun with our customers and friends.